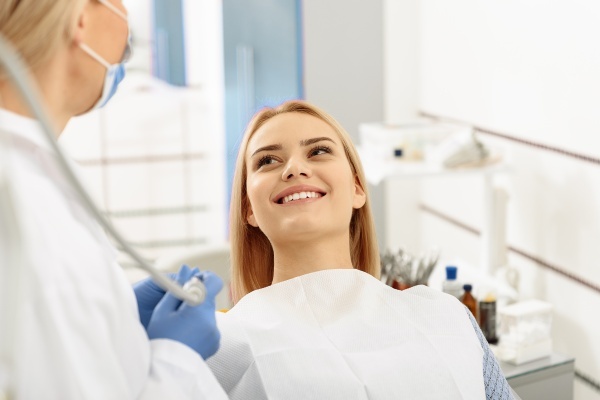 Depending on the current position of your teeth and the tooth that you lose, we will work with your dentist to decide when is the best time for replacing the tooth in relation to wearing clear braces. To discuss these solutions further call Family Choice Dental and schedule a consultation. 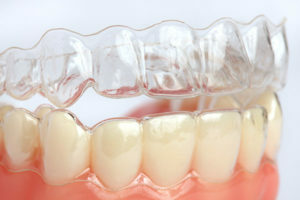 Request a clear braces consultation here: https://familychoicedentistry.com or call Family Choice Dental at (505) 634-5657 for an appointment in our Albuquerque dental office.